The ability to install Androids apps on your Chromebook means you can now personalise your Chromebook to suit your needs. This is great because it no longer means your Chromebook has to be set up like every other Chromebook. It’s exciting times for the Chromebook with the launch of Android Apps. One of the great things about having Android Apps on your Chromebook is that you can now personalise your Chromebook. Not just with the way it looks, but the tools you use to do every day tasks. 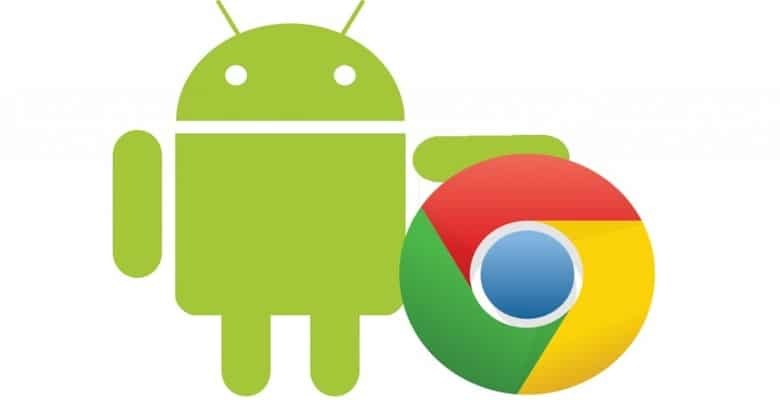 There are hundreds of thousands of Android Apps available and installing different Android Apps on your Chromebook is all part of the fun. You now get the feeling that you’re using a computer very similar to what you would experience when using Microsoft Windows. This is because you’re no longer limited to your browser. You now have a choice of thousands of different apps to personalise your Chromebook. It’s fair to say the Chromebook file manager is rather basic, but it works fine for most people. This may be one of the first things you look at personalising. Everyone likes to work differently with their computer and it’s great that we now have a choice. There are plenty of different file managers available from the Android store. Finding the right file manager for you may take some time, but when you do it will be great knowing you’ve chosen a file manager that suits you. Another great thing about Android Apps is it will open up more discussion between Chromebook users. Not that it’s needed because Chromebook users are generally passionate about the Chromebook, and love discussing how it works works. 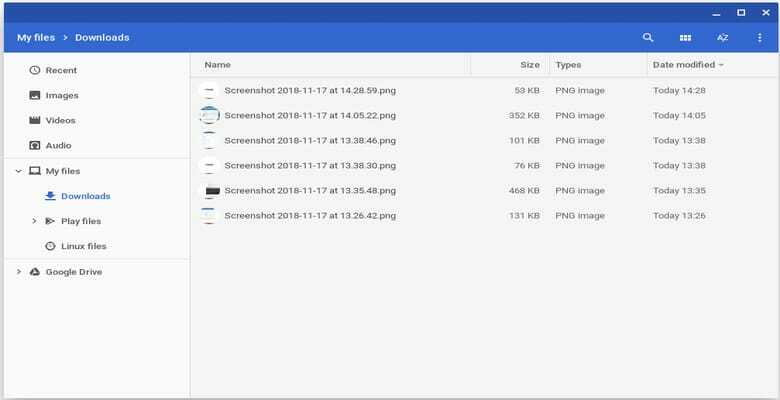 However, I look forward to when you start seeing discussions from different Chromebook users about how they like a particular file manager compared to another. 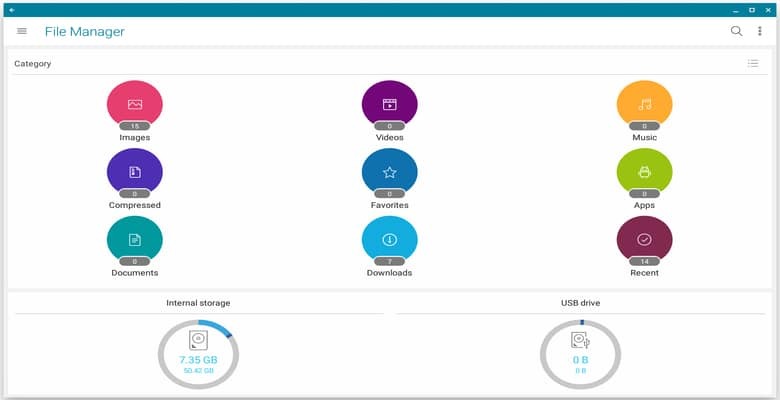 For example, how a certain file manager is much better at connecting to a hard disk connected to your network. This would have been impossible a few years ago, but now it’s open to anyone who has a Chromebook capable of running Android Apps. I love the Chromebook. I always have done ever since buying the first HP Chromebook 11 back in 2011. I know now that I’ll be loving the Chromebook even more in the future, as Android Apps and Linux Apps open up so much choice for the Chromebook user. The latest Chromebooks now come with Linux in Beta mode, which means you can now start exploring all the wonderful Linux apps out there on your Chromebook. Linux is great, but it also has a steep learning curve compared to Microsoft or Apple Mac. Again, this just creates more conversation around the Chromebook and there is no doubt many people will have different opinions on the best Linux Apps for the Chromebook. 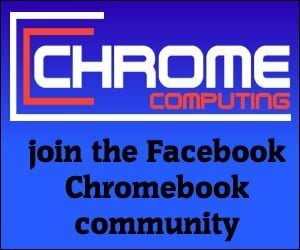 This will only bring the Chromebook community closer together, which can only be a good thing. The future of the Chromebook is looking good. All this extra functionality will bring more developers to the Chromebook. We’re now getting to a stage where the Chromebook is growing up, and any moans and groans about its limited use will be a thing of the past.